When looking for a lot to build a life in a community of your own, perspective matters. The neighborhood where you choose to build and live should fit your point of view and your lifestyle. It’s all about finding that perfect fit – a place you can truly call home. What is your point of view? 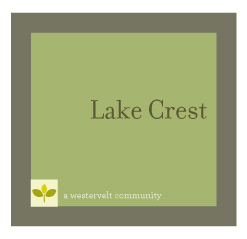 Tucked into the woodlands on Lake Tuscaloosa, residents of Lake Crest enjoy the lakefront amenity area featuring a playground, gazebo and boat dock. 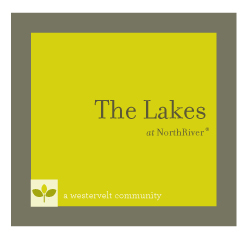 The Lakes at NorthRiver® is private, scenic, and quiet with large spacious lots and a community boat dock providing access to Lake Tuscaloosa. 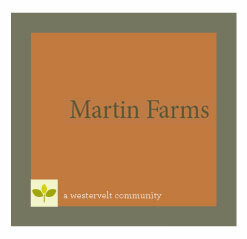 Country living close to the city is one reason residents love Martin Farms. With room for a mini-farm and horses, the spacious 20-acre lots are another. 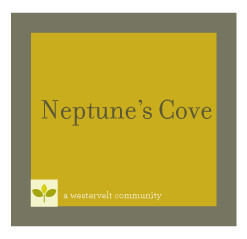 Located inside the Lakes at NorthRiver®, Neptune’s Cove is a planned garden community with upscale amenities. With mature trees and rolling hills, this stately community adjacent to NorthRiver® Yacht Club on Lake Tuscaloosa underscores all Westervelt Communities.